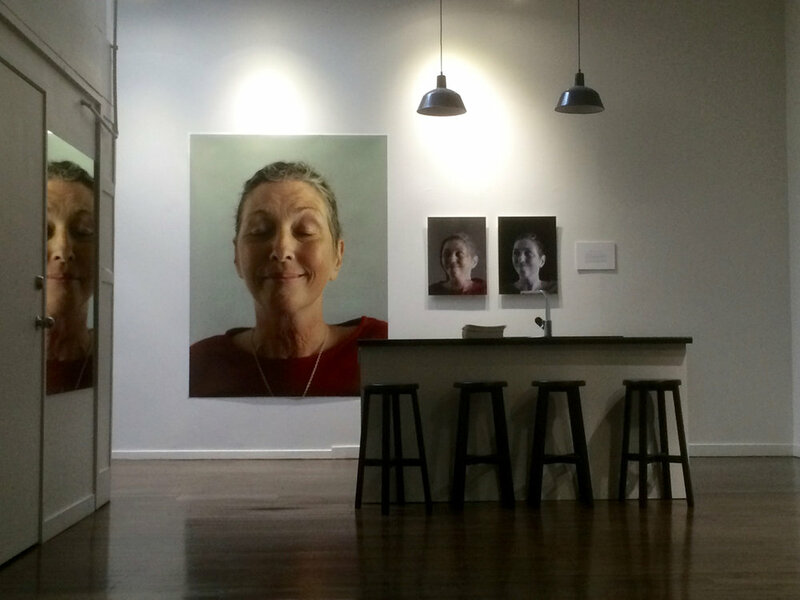 I opened an exhibition called 'Living Life in Layers' on October 9 in Auckland after agreeing to photograph a series of incurable breast cancer sufferers to raise funds for SWEET LOUISE - an agency dedicated to helping these women - and men! The challenge with these images is to get people to look closer at what it is to be living life with incurable breast cancer - so that we all may better understand what can be done to help. Ten subjects are exhibited - 9 women and 1 man. Since I completed the series three of them, Mata, Cherie and Max have passed away, but I hope the images and their use will serve not only to grow our support for agencies like SWEET LOUISE but also act as a reminder of the dignity and spirit of these ordinary people that have acquired an extraordinary view of life.